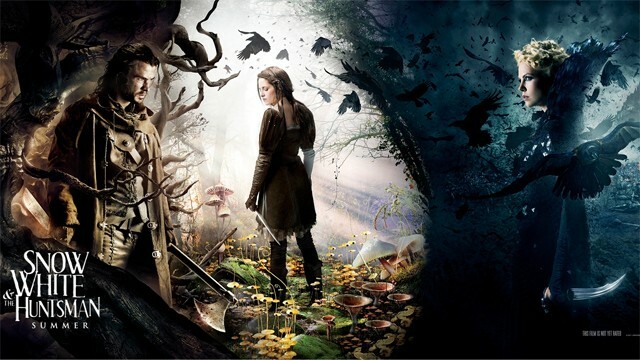 New “Snow White and the Huntsman” Featurette Debuts. | The Cineaste's Lament. ← Weekend Box Office And Your Monday Must-Read. New “Snow White and the Huntsman” Featurette Debuts. Here’s a closer look at Charlize Theron’s Evil Queen. The movie, which also stars Kristen Stewart and Chris Hemsworth, opens in June. This entry was posted in action, Featurettes, Film News, Trailer Trash and tagged Charlize Theron, Chris Hemsworth, Kristen Stewart, Snow White and the Huntsman new featurette. Bookmark the permalink.